MANCHESTER, UK — Dentsu Aegis Network has bought Manchester-based creative agency BJL, which specialises in PR, social media, brand strategy, advertising, content production and CRM, for an undisclosed sum. BJL becomes part of Dentsu Aegis Network North, complementing its media, digital, data and technology capabilities and, claims Dentsu Aegis, demonstrates the group’s commitment to its UK network. 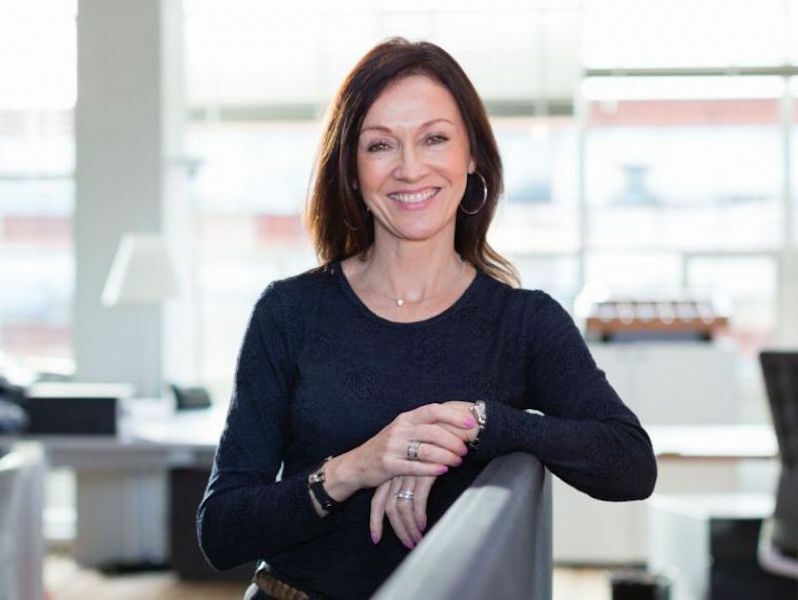 The agency will continue to be led by Nicky Unsworth (pictured) as CEO, Jackie Holt as managing partner and Iain Kerr as commercial director, who together completed a management buyout of the agency in 2004. The agency’s Manchester and London teams will remain in their existing offices. BJL was launched in 1987 and is now one of the biggest creative independents in the region, with a team of 75. It expanded into London in 2014 and works with clients including Craghoppers, BASF, Pilkington, Ronseal, Skipton Building Society, Subaru Europe, Florette, Hilton and The Co-operative Bank. Dentsu Aegis North employs 700 people across Manchester, Leeds, Edinburgh and Newcastle, providing media, digital, creative, data and technology services for clients such as Thomas Cook, Halfords, Pets at Home and Holland & Barrett.